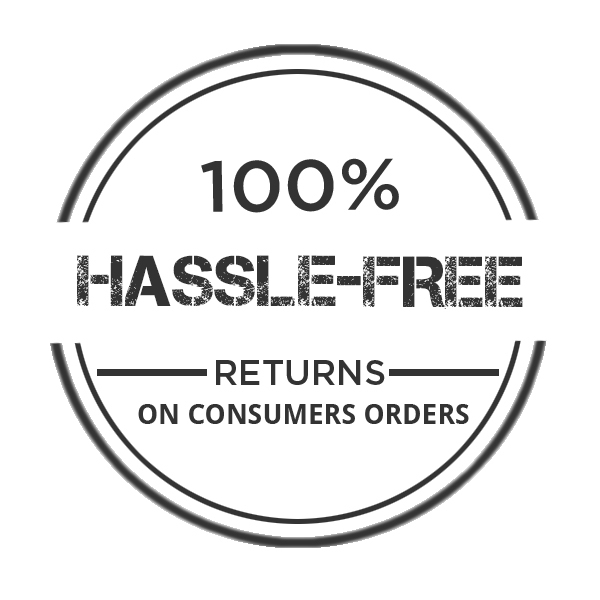 CONVENIENT, FREE, NO-HASSLE RETURNS ON CONSUMER ORDERS! RefrigiWear makes shopping with us easy, which is why we provide prepaid Fedex SmartPost return labels with each consumer order. You will find your SmartPost label included within your order, so please hold onto the paperwork that arrives with your shipment. Locate the SmartPost Label in your original box. 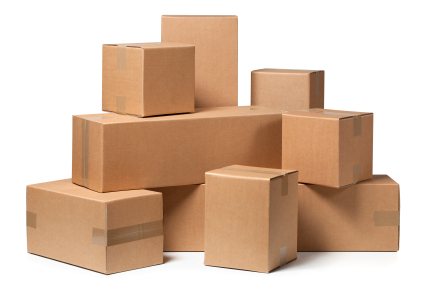 Place your return items in a box and make sure it is securely sealed. You can even reuse the existing box as long as you black out the original shipping label. Apply the SmartPost label we provided to the exterior of the box. Drop the box off at any staffed Fedex location or at your local USPS post office. You can also give the box to your USPS driver during their residential pick-up at your home. Want an Exchange? Simply return your package for a refund and place a new order on RefrigiWear.com. Missing your SmartPost label or have questions about the return process? Don't hesitate to call our friendly Customer Service department at 800-645-3744. You may return or exchange your garment as long as it is still in its original condition and has not been worn or washed. Contact Customer Service at 800-645-3744 or email keepmewarm@refrigiwear.com to request a return authorization on any return or exchange. Customized items, including custom-sewn garments, embroidered items, or items with heat-seal are not eligible for return or exchange. • Returns are processed 3-5 business days after receiving the item at our facility. • Refunds may only be issued back to original form of payment. The RMA (Return Merchandise Authorization) # and form (showing bar code) MUST be attached to the outside of the box for your return or exchange to be processed.